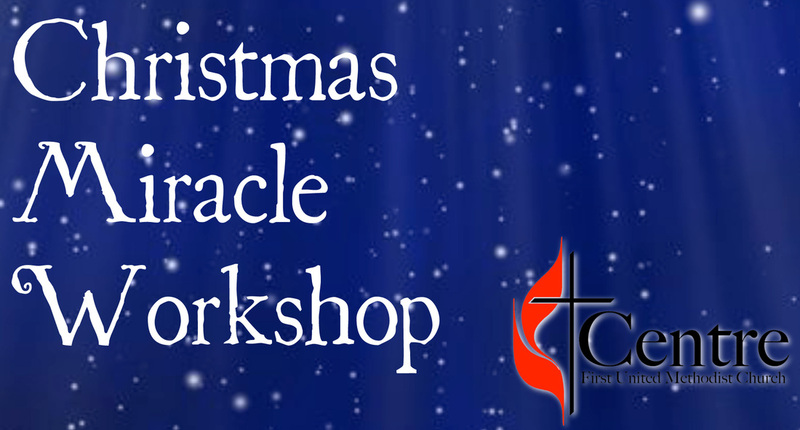 The Christmas Miracle Workshop began in 2012, when Centre First United Methodist Church received an anonymous gift of $25,000 to help families in the Christmas Season. From that gift in mid-November, the church sprang into action organizing the largest outreach event in the church's history. -And and evening of fun for children! Out of this awesome night of the service, came the unexpected--the anonymous donor was so moved by the church's radical response to serve that the donor gave the church $200,000 for outreach in 2013! This gift allowed us to move forward with the Back to School Bash and many other outreach projects. 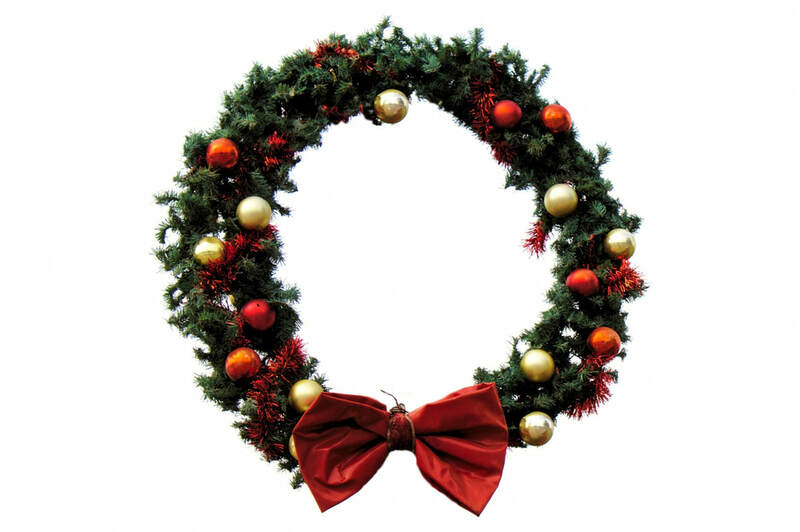 Centre First was so moved by the opportunity to serve families, that the church Mission Team and Finance Committee added the Christmas Miracle Workshop to our church's operating budget--so this ministry will continue on! 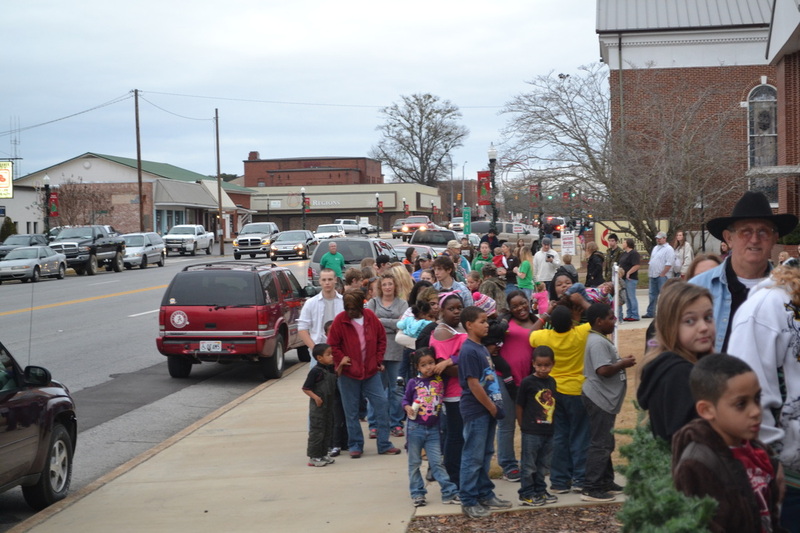 K-Mart, Piggly Wiggly, Wal-Mart, The Lighthouse Restaurant, Mill Creek Party Rentals, and many more! 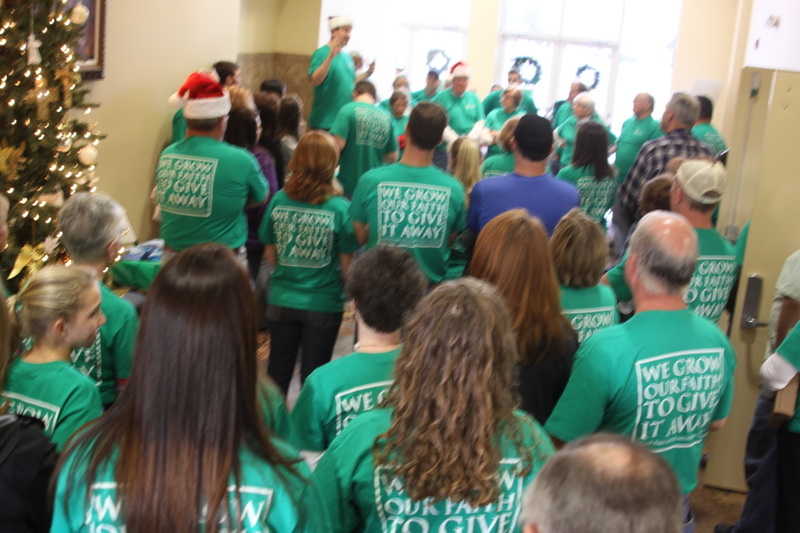 Each year Centre FuMC Gives a Christmas gift to the community. We are able to do this due to a wonderful gift given to the church by an anonymous donor. Click the photo link below to see some of what happened in 2017.